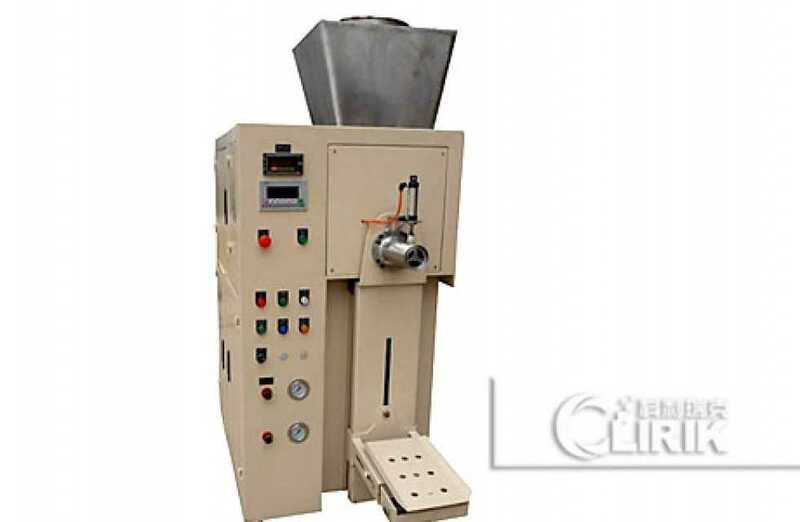 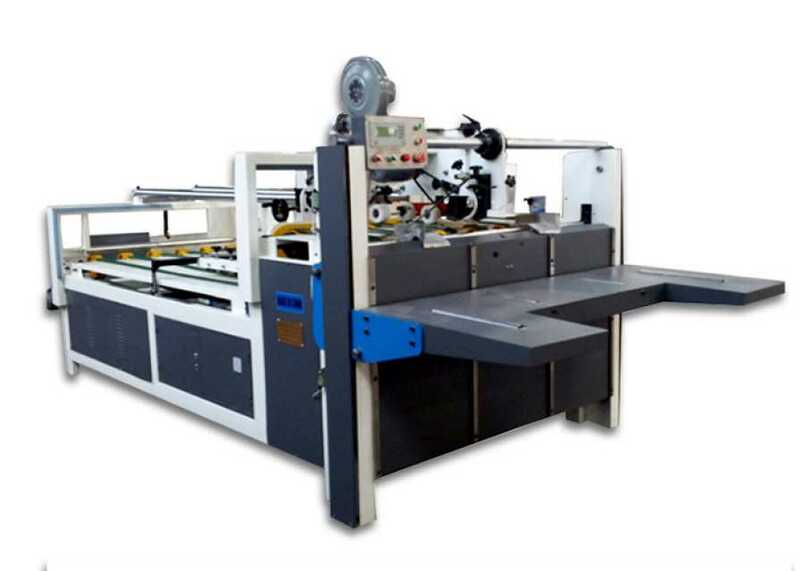 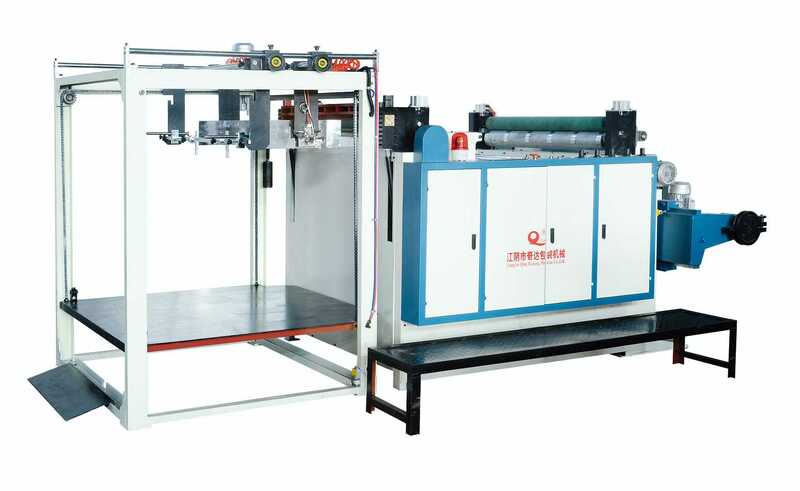 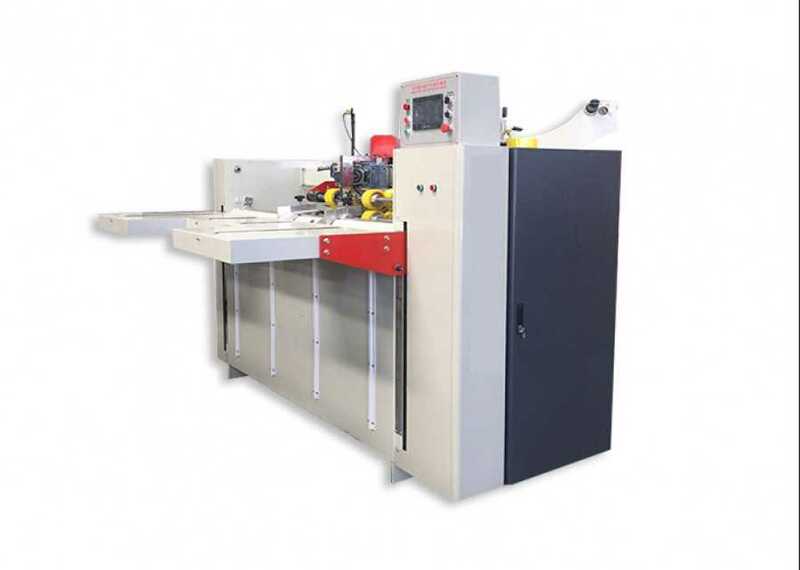 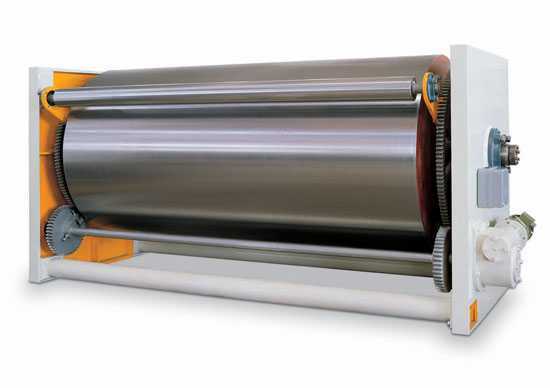 Packaging Machinery Product Directory for Manufacturers, Suppliers Wholesalers and Exporters. 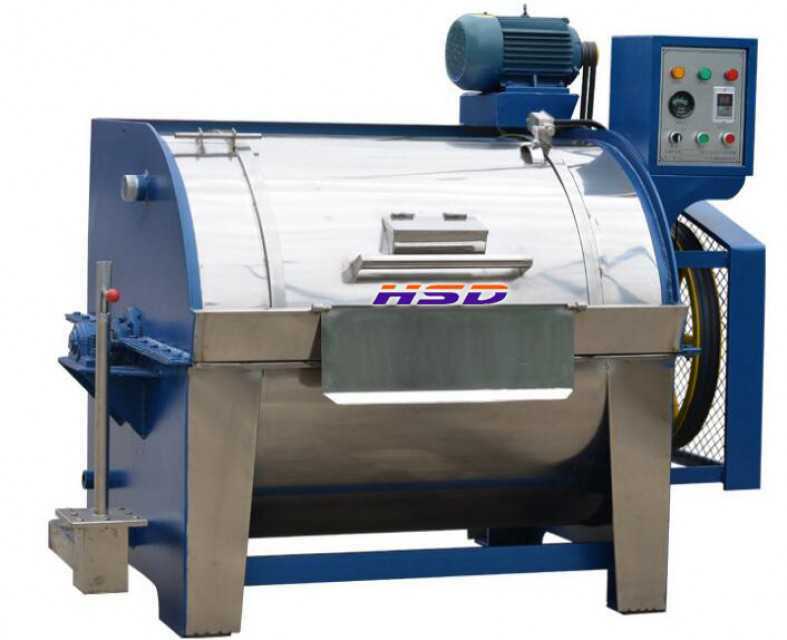 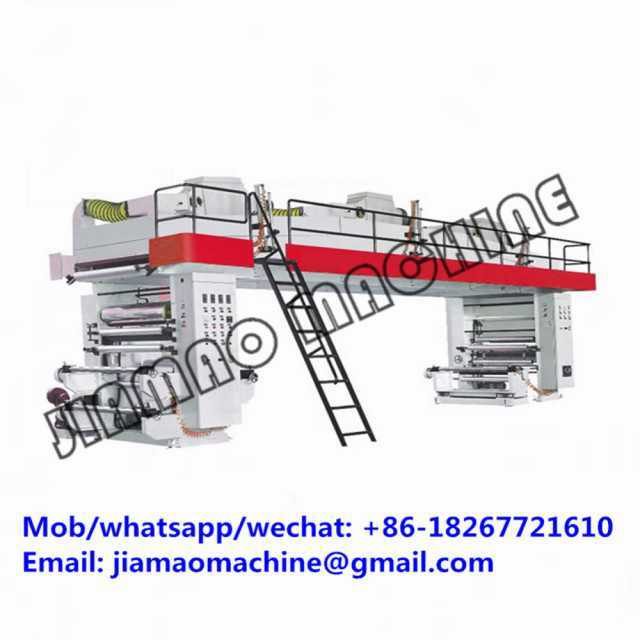 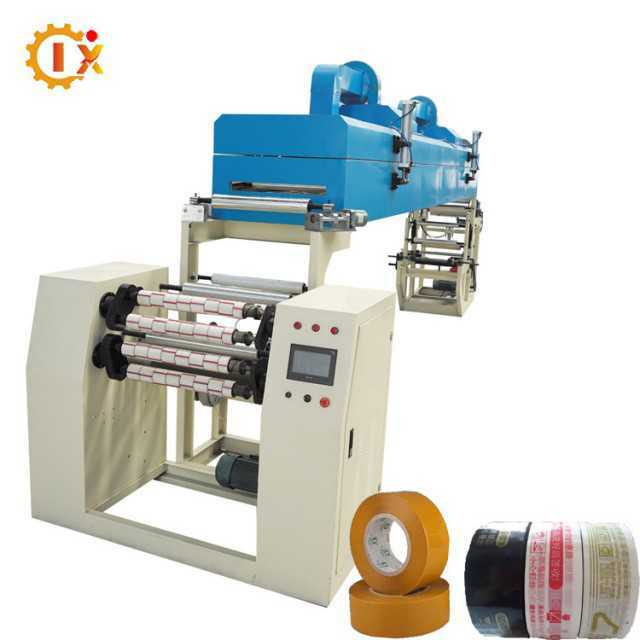 Check Packaging Machinery Product Dealers or Suppliers and Request for Quotations to Get Best Offers. 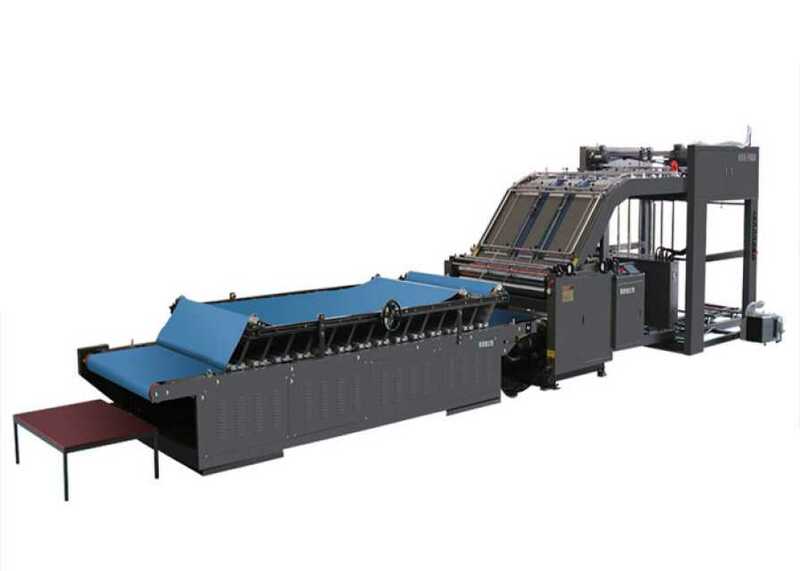 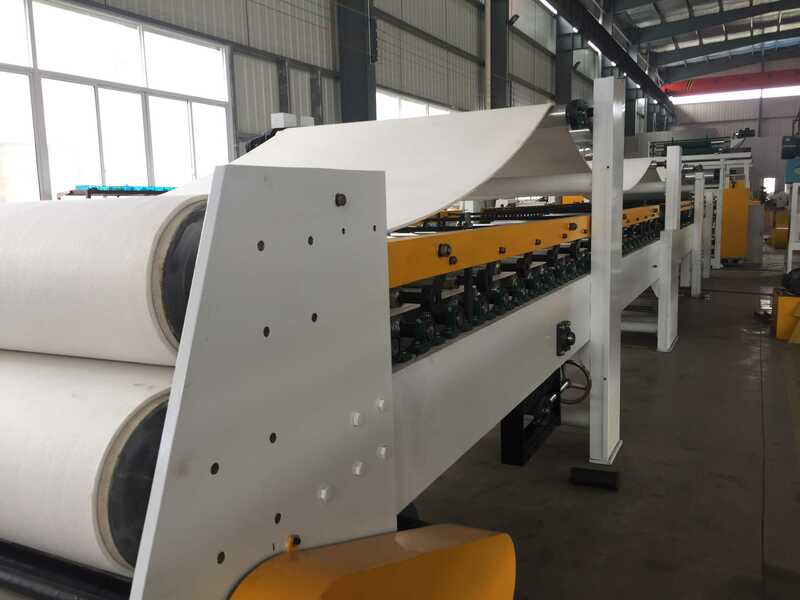 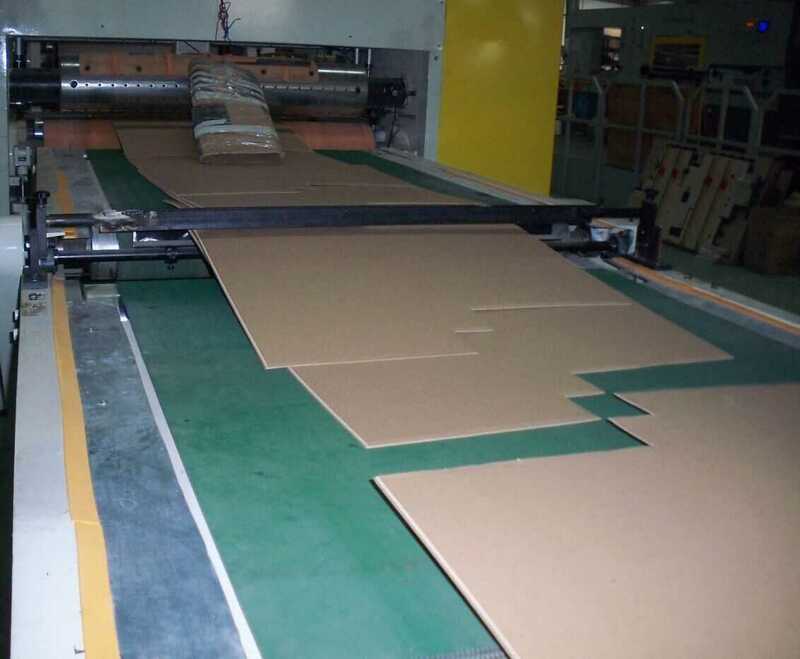 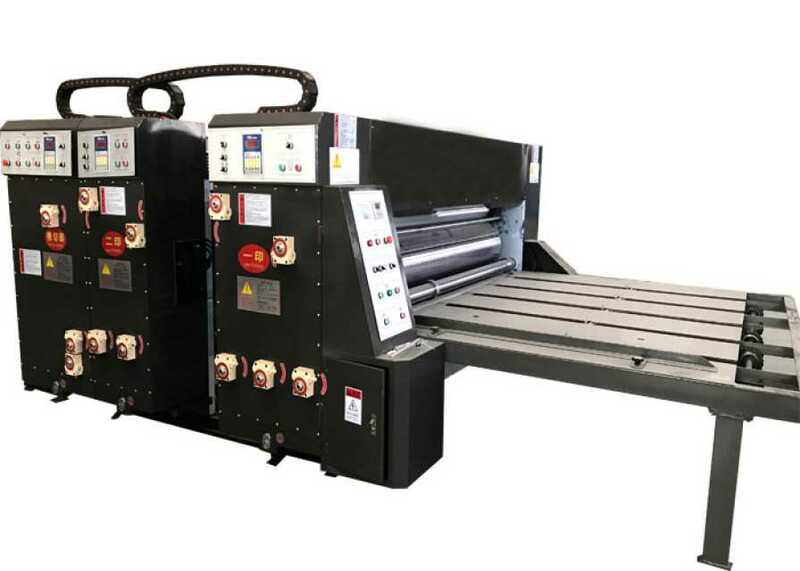 Connect with Global Paper, Printing & Packaging Machinery & Industrial Supplies Product Marketplace and B2B Platform for Packaging Machinery Product Suppliers and Buyers. 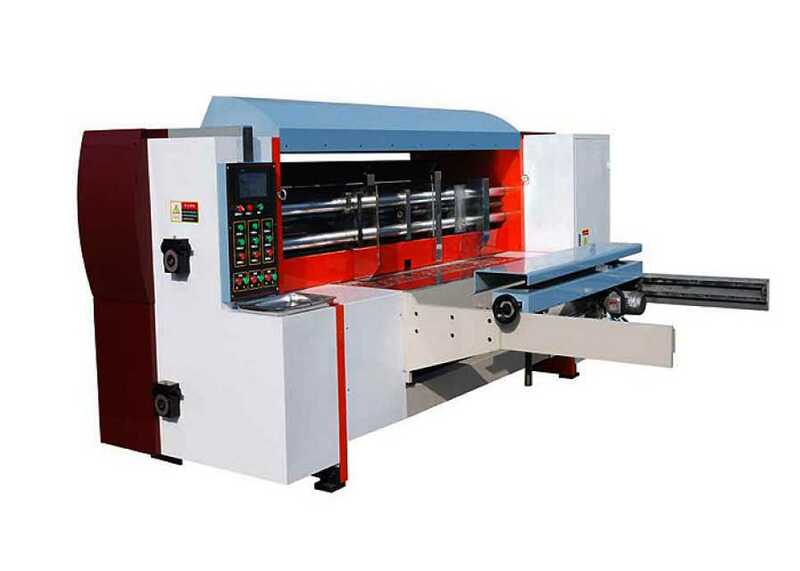 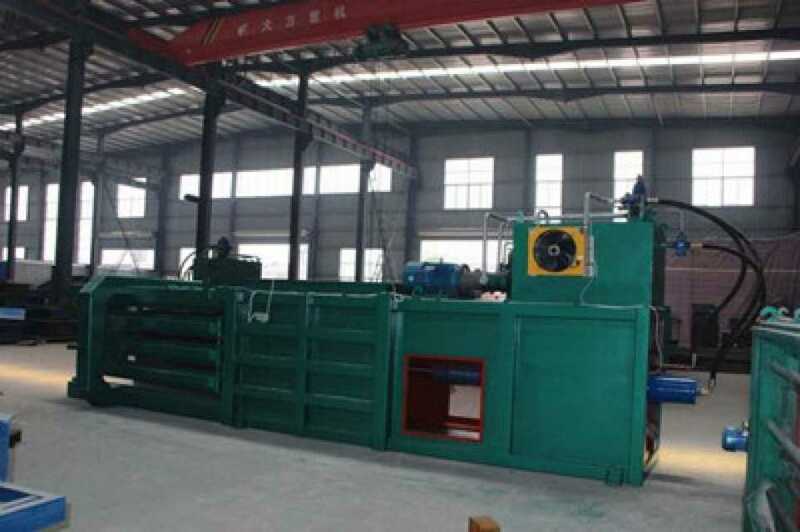 Check online catalogue and list of Packaging Machinery products. 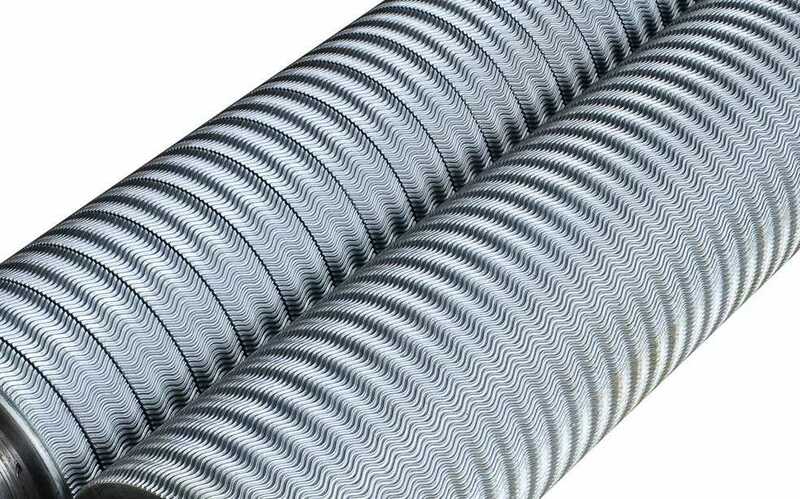 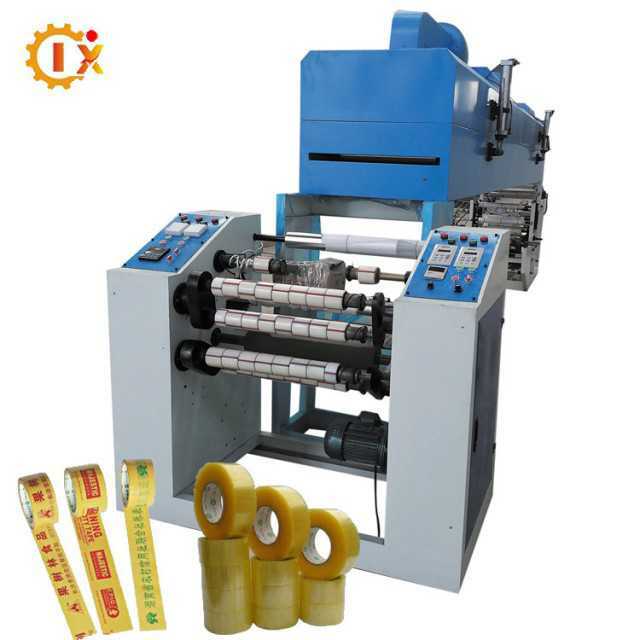 Use our free b2b product selling and product marketing channel - Online product catalog and companies on Paper, Printing & Packaging > Packaging Machinery product line. 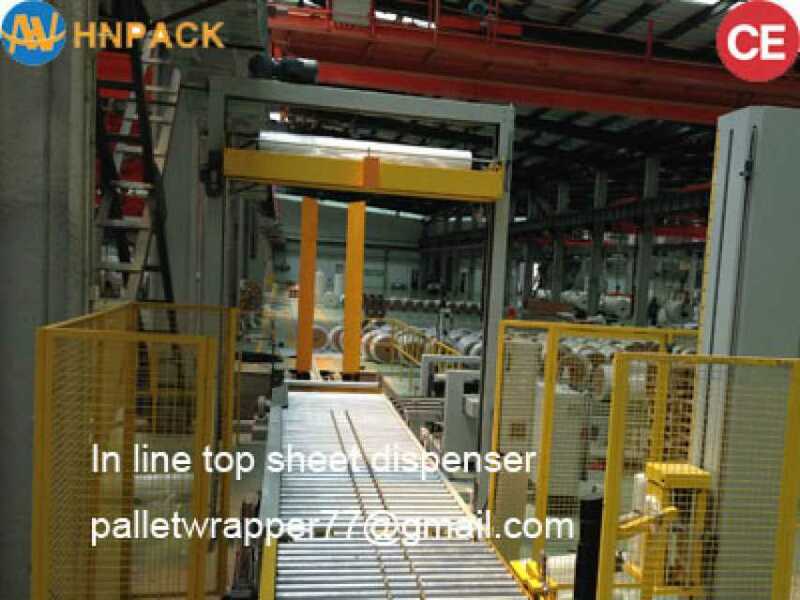 List Your Packaging Machinery Products FREE !